SEATTLE, July 19, 2018 /PRNewswire/ — Diego Pellicer Worldwide, Inc. (OTCQB: DPWW), the premium marijuana brand and retail development company, today announced that it has received $700,000 in additional capital from two major investors. The new infusion of money will support business expansion and represents a strong continuing commitment from the company’s investors to the growth of Diego Pellicer Worldwide, Inc. The capital injection was made possible by restructuring the investors’ equity and debt through returned shares and recast notes. It comes on the heels of two successful, branded retail tenant locations in Seattle and Denver that are consistently experiencing double- and triple-digit year-over-year growth. 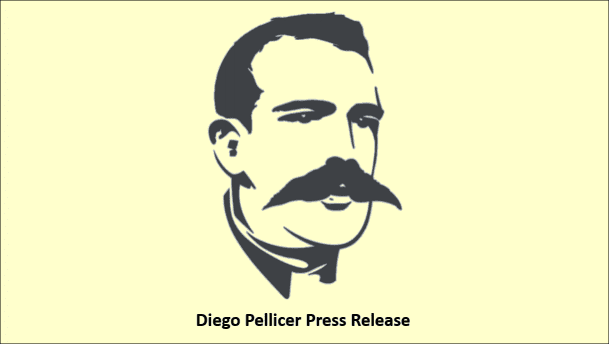 By elevating the customer experience, maintaining competitive pricing and ensuring the product on the shelf is deserving of the Diego Pellicer brand, Diego Pellicer retail locations have effectively honed in on the premium market for customers with discerning tastes. Diego Pellicer Worldwide, Inc. is the premium marijuana brand and retail development company. DPWW develops and leases legally compliant real estate, including turnkey cultivation and processing facilities as well as high-end, branded retail stores to licensed marijuana operators. 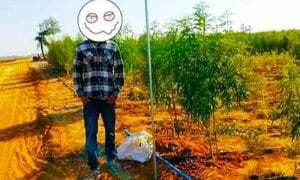 When federally legal, DPWW is positioned to become a national, vertically integrated marijuana company. To learn more about how to become a branded Diego Pellicer retailer, cultivator or investor visit www.Diego-Pellicer.com. Certain statements contained in this press release may be construed as “forward-looking statements” as defined in the Private Securities Litigation Reform Act of 1995 (the “Act”). The words “estimate,” “project,” “intends,” “expects,” “anticipates,” “believes” and similar expressions are intended to identify forward-looking statements. Such forward-looking statements are made based on management’s beliefs, as well as assumptions made by, and information currently available to, management pursuant to the “safe-harbor” provisions of the Act. These statements are subject to certain risks and uncertainties that may cause actual results to differ materially from those projected on the basis of these statements. Readers are cautioned not to place undue reliance on these forward-looking statements, which speak only as of the date made. The Company also undertakes no obligation to disclose any revision to these forward-looking statements to reflect events or circumstances after the date made or to reflect the occurrence of unanticipated events.